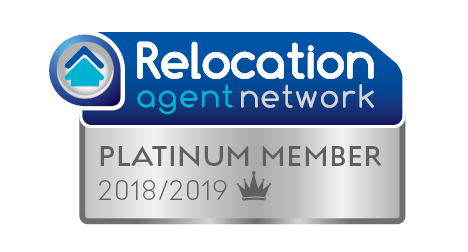 We have just received some great news – Thomas Morris Sales & Lettings are officially in the top 5% of agents in the COUNTRY – according to the Best Estate Agent Guide Awards. 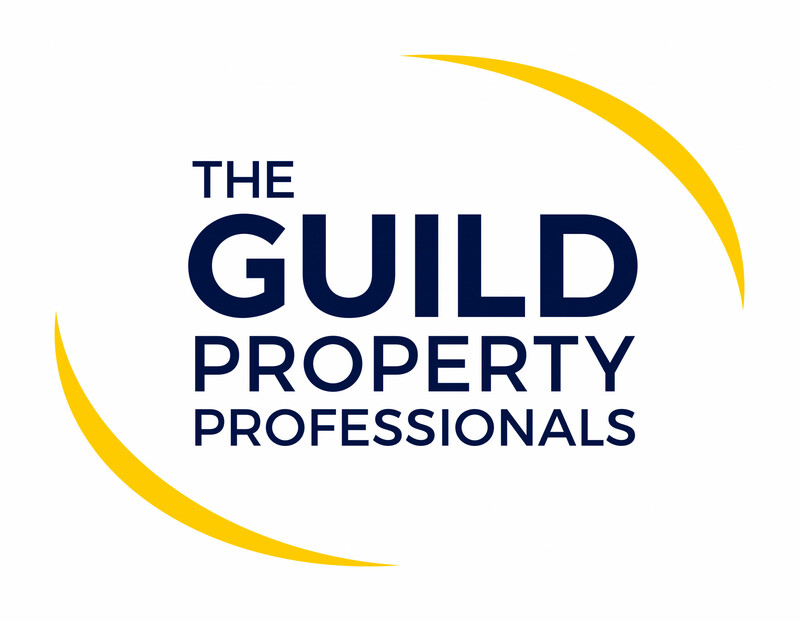 All the finalists for the Best Estate Agent Guide Awards are invited to the EA Masters event at the Intercontinental, The O2, London, to find out if they have won Gold, Silver, Bronze, or a finalist award. The event will include housing industry expert speakers from around the world, and will be hosted by TV presenter Gabby Logan.